Nice venue, although a little small... But the gig itself was amazing and Windhand were awesome. 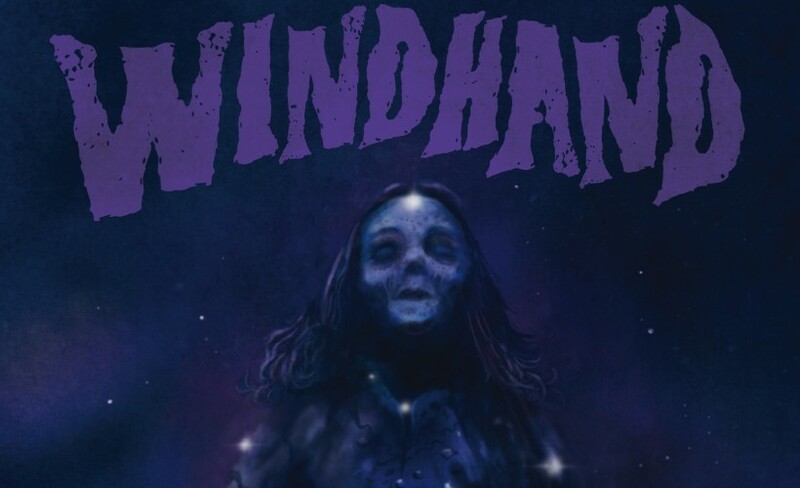 Richmond, VA doomsters WINDHAND have announced a new run of headlining European tour dates this coming fall with fellow Virginia based group Satan’s Satyrs. WINDHAND are still touring in support of their critically-acclaimed 2015 full-length Grief's Infernal Flower, which was hailed by publications including NPR, Pitchfork and many more as one of the best metal albums of the year.